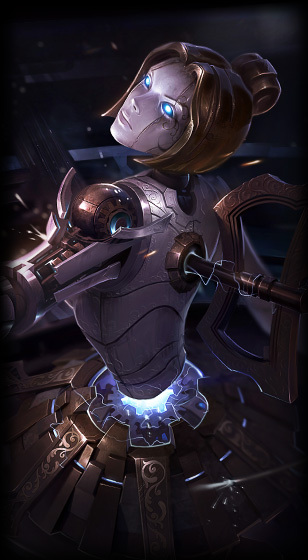 The PBE has been updated, including the new Sun Disc, Armordilllo, and Sad Mummy ward skins being added in-game and put up for testing, Orianna's new base splash art, and significant changes to Galactic Renekton's textures! Last week we got a set of three store images for these new wards and, as expected, today's patch included their in-game assets. These wards are now up for testing on the PBE but we have NO CONFIRMATION on pricing or availability. "Illuminate the darkest corners of the battlefield with the blazing glory of Shurima with three new wards! • Armordillo Ward: The Armordillo Ward is none other than Rammus himself (decked out in gold!) on top of the ward. OK? OK.
• Sad Mummy Ward: The Sad Mummy ward has, you guessed it, a golden Amumu on top of this ward (complete with broken heart)! • Sun Disc Ward: A golden sun disc, shining in all its glory! As players getting the first look at these wards, we'd like to know what you think! Please leave any comments or bugs reports pertaining to these wards in the comments below! 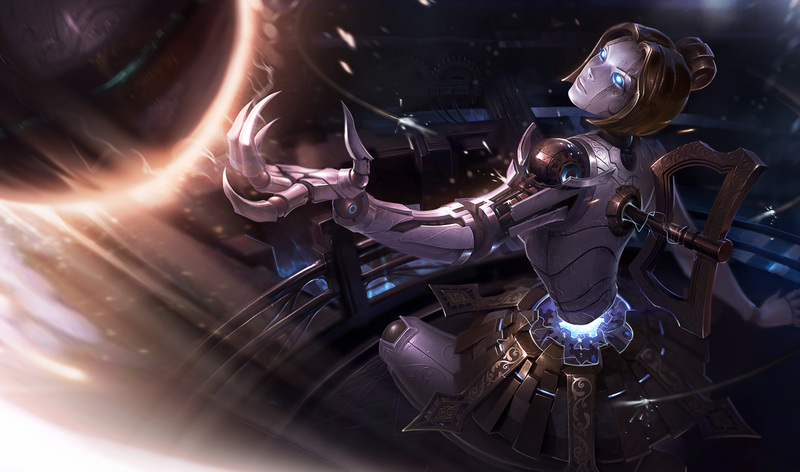 Following last week's unexpected deploy of a new Orianna champion portrait, we now get the new splash art in it's full glory. This is very exciting. Galactic Renekton got a fresh new texture update. As a reminder, Renekton's got a feasty Texture and Model update up on the PBE for testing.